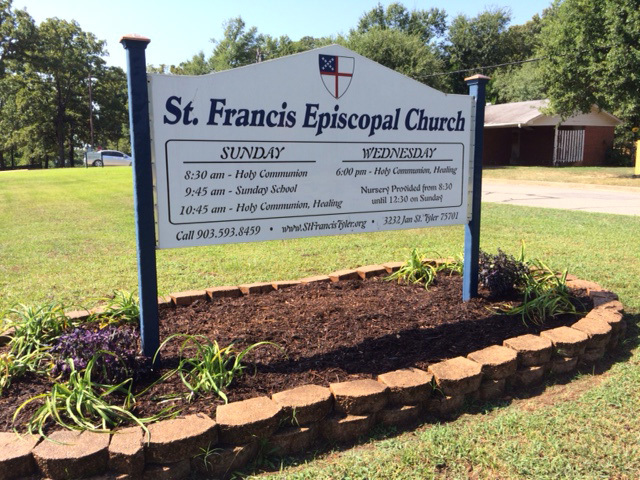 The Garden Group works to improve and maintain the flower beds and plantings around the St Francis Episcopal Church property. Garden Group members help with weeding, watering and planting. 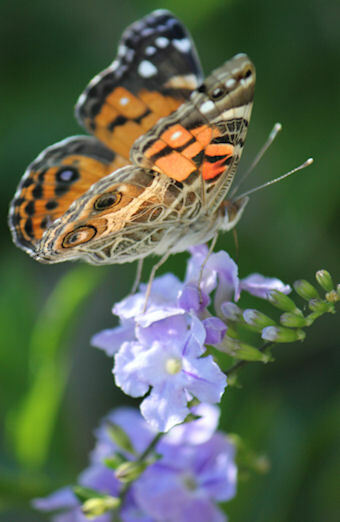 Some bring plants that they divide from their home beds, or buy new plants and seeds from time to time. We welcome anyone to help! If you have plants in the Tyler area to share, please let us know. Some friends and members of St. Francis make monetary donations from time to time so that we can buy soil and other supplies.